This paper is a revised version of a talk given by Charles Ciumei QC at the Bar European Circuit Annual Conference in Stockholm on 21 September 2018. Click here to access the full version. Amy Sander summarises the recent judgment of the International Court of Justice in Bolivia v Chile. 2 October, 2018 Agreements to agree: are multi-tiered dispute resolution clauses the exception? An article in which Helen Morton considers why multi-tiered dispute resolution clauses, in particular those which provide for negotiation, conciliation or mediation prior to court proceedings or arbitration, are becoming increasingly popular amongst commercial parties: Agreements to agree: are multi-tiered dispute resolution clauses the exception? Edmund King QC considers how far parties should be free to exclude fiduciary duties with particular reference to terms typically found in bonds and intercreditor agreements. Click here to read the full article. The Rolls Royce of the Bar, Essex Court Chambers is brimming with talent and absolutely brilliant from top to bottom. 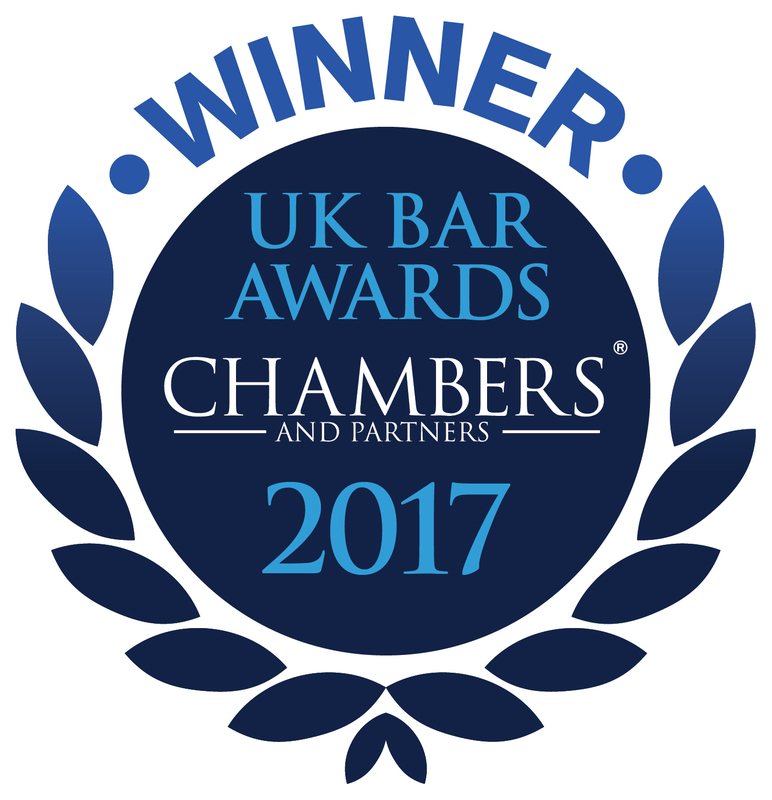 A strong and reputable set recognised for its members’ regular involvement in complex, high-value and legally important disputes. Essex Court has a superb reputation for its work both at home and abroad, and is noted for its deft handling of highly complex and significant commercial arbitration and litigation across a diverse geographical spread. Every barrister is on the A team: no reserves on the bench here. 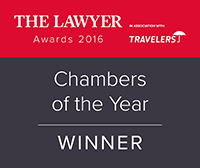 A fantastic set overall and a preferred choice in many arbitration and commercial litigation cases. 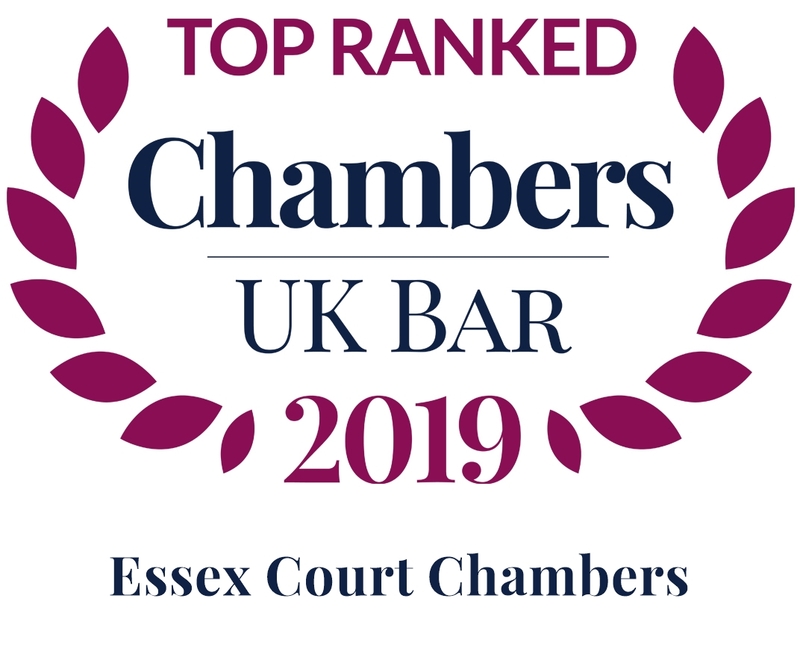 The excellent Essex Court Chambers is full of highly competent counsel at all levels with vast experience and a commercial approach. The go-to set for High Court employment work and complex disputes. No matter who you instruct, you will get a very good counsel. 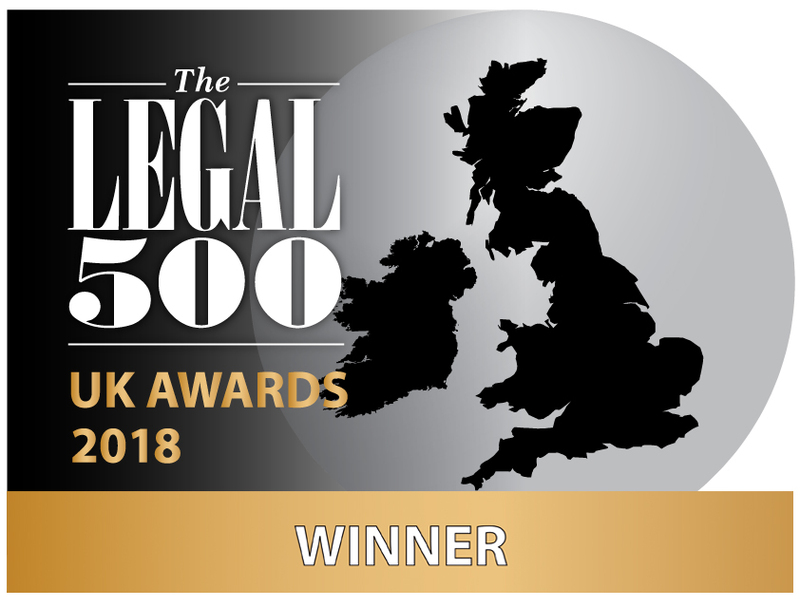 A heavy-hitting set across the commercial litigation space with an excellent and well-deserved reputation. 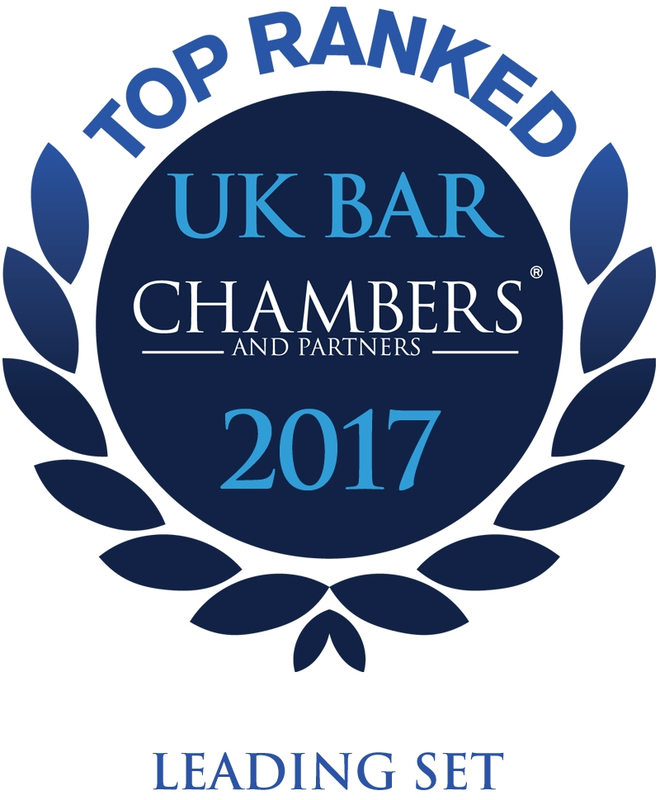 A very strong spread of barristers across the board; the intake is always of high quality and the silks are very user-friendly. They have excellent commercial acumen and the ability to understand every business’s needs. They always advise constructively. The set is singled out by market sources for its ability to work seamlessly across multiple jurisdictions.